Apologies that the details are all a bit vague for the director and the date of this episode of the GeGeGe no Kitarō series. This was definitely from the 4th iteration of the Kitarō anime – something you can tell as the main Kitarō (Yôko Matsuoka) character has brown rather than silver hair. Kitarō is a Yōkai and the last living member of the Ghost Tribe – aside from his father, Medama-oyaji (Isamu Tanonaka), who has decayed so much that there is little more than an eyeball left. 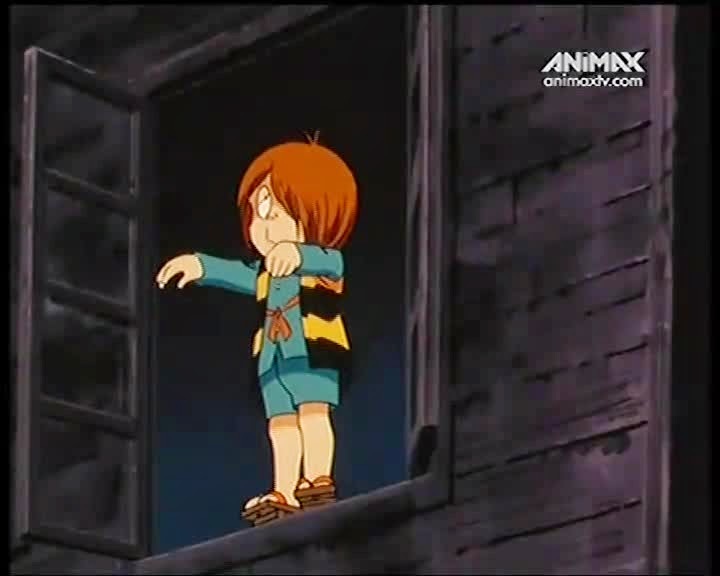 This episode features recurring character Nezumi Otoko (Shigeru Chiba), the rat man. Whilst Nexumi is primarily an ally to Kitarō he is more a force of chaos and may be involved in an enemy's scheme. He is known for his noisome farts. The first thing to note about the episode is just how cool the opening music is, which is as well – given the musical aspect of the episode. A female professor leaves her college and is walking down the street when she hears a fabulous melody. 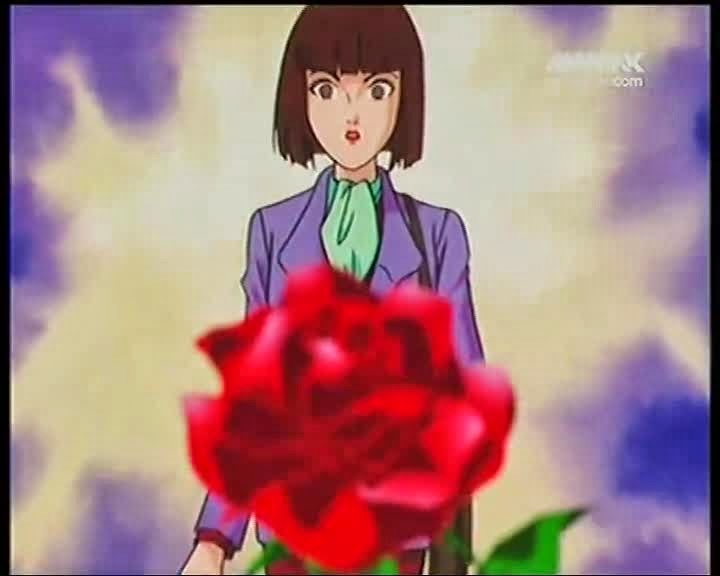 Following it she sees a man playing guitar, a rose seems to float towards her but it is all hypnotic illusion and he is quickly upon her, sucking her blood. He is the vampire Elite. There has been a rash of attacks on intelligent, beautiful women and Kitarō is contacted to protect a beautiful researcher. Unknown to him, however, Elite has contacted Nezumi and has offered the rat a million yen for his help. The house in which the researcher is working has shuttered windows. Elite won’t break them open (brute force is not his style) but she will not hear his guitar if they are shut. Nezumi farts into the air ducts, causing the researchers to open the windows in desperation. Elite plays his guitar and mesmerises the researcher. 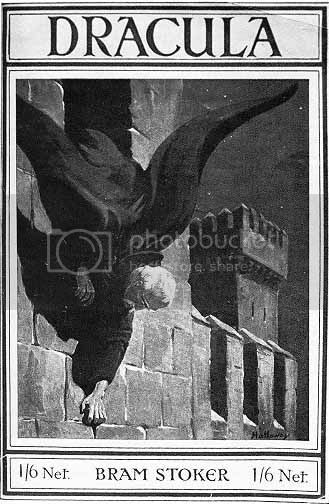 Nezumi’s other job is to get something belonging to Kitarō, and in a struggle he grabs a handful of hair before Elite, Nezumi and the researcher are carried away on living platforms made out of bats. Oyaji suggests they do not go rushing in to Elite’s mansion without a plan and this involves getting garlic and a religious icon (a cross). Meanwhile Elite takes Kitarō’s hair and uses his tadpoles (no, I didn’t get that either) to weave them into a melody that will hypnotise Kitarō. As Nazumi has outlived his usefulness Elite betrays him. So, lore… Elite only drinks from young, beautiful and intelligent women. They must be intelligent so he is and they must be young so he remains so. 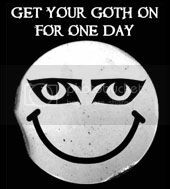 Though I am sure unconnected, I was reminded of a rule from Varney the Vampire, “those who know about vampires say there are two sorts, one sort always attacks its own relations as were, and nobody else, and the other always selects the most charming young girls.”. The use of garlic and the cross proves useless, and Elite was seen in sunlight, he claims to be an elite type of vampire un-phased by such things (this is a departure from earlier versions of Elite, I understand). He only has to drain one more woman to become an ultimate vampire, this must be done under the red quarter moon on the Chiisuttar Festival (I have found no reference to this festival and thus assume it was misspelled in subtitles or made up). Elite has bats to do his bidding but, primarily, he has a bat called Tina. He refers to her as his sister and the ritual should give her speech. 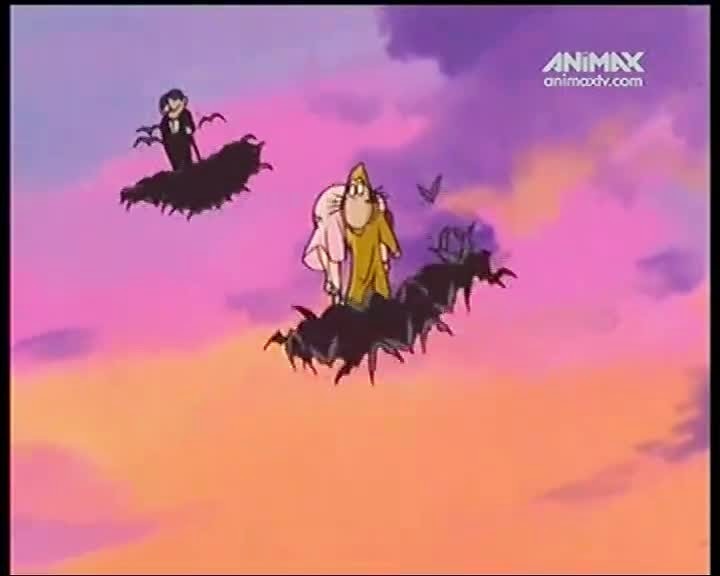 Later Kitarō suggests that she would have become a vampire and, as we see her with another bat at the end of the episode, I have made the supposition that Elite was originally a bat and that he has reverted to that form. 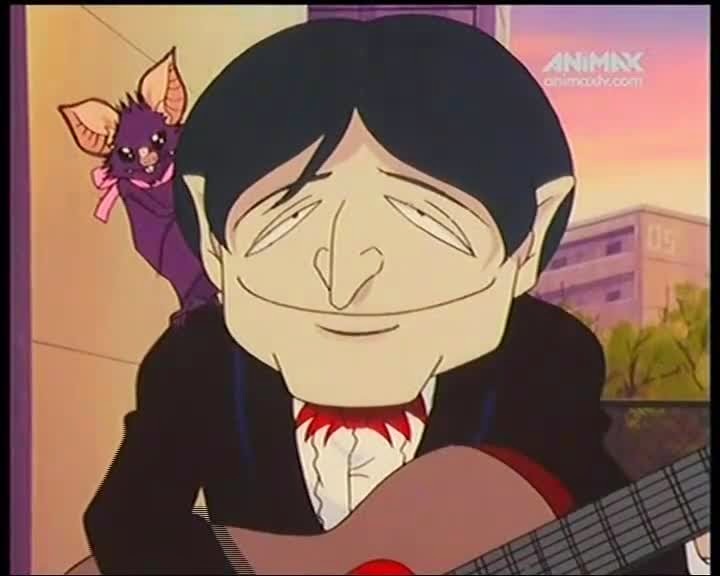 Elite – as I intimated earlier – does appear in other versions of Kitarō and the 2008 anime had a character called vampire Johnny. When it comes to a score it is difficult in isolation from the resst of the series but I did enjoy this, 6 out of 10.